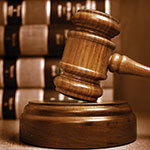 Discuss your legal problem with an experienced trial lawyer in New Orleans. Your initial consultation is free. Learn more about Jonathan, a litigator who continues to fight for the residents of New Orleans. From Personal Injury to Environmental Damage - You can trust in the savvy experience of Andry Law Group. 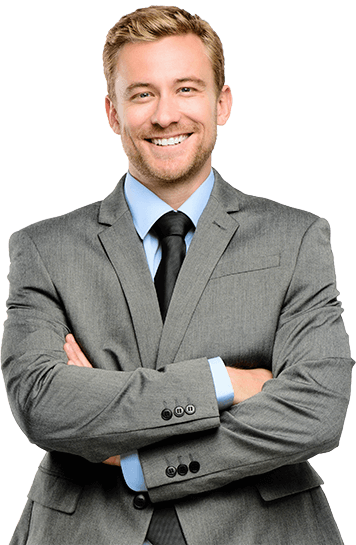 We efficiently and aggressively obtain the strategic and business priorities of our client through class action lawsuits. From torts and personal injury law, we welcome the opportunity to speak with you regarding your case - free of charge and with no obligation. 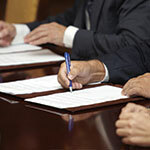 A personal injury can derail your life and have a tremendous impact on your whole family. The amount of compensation you receive is critical to your future stability. The road you take today, however, is about more than just the money. 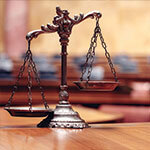 The fight you face against powerful insurance companies requires skilled advocacy from a highly experienced lawyer. The fight ahead is about obtaining justice. 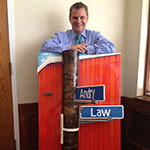 Moreover, Andry Law Group, L.L.C., has experience in the courtroom, from class action torts and personal injury law to defending environmental damage. Turn to our experience for the resolution you deserve. Contact us today.